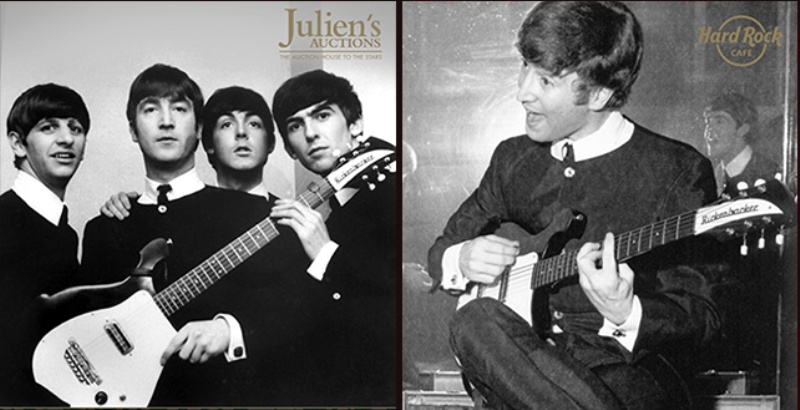 The auction takes place on 17 May at Julien’s Auctions. 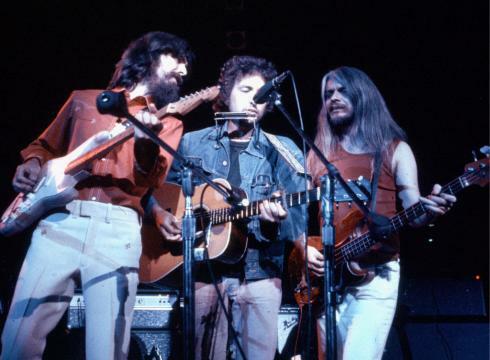 “A Super 8mm color film with magnetic sound, featuring Bob Dylan performing live on stage at Maple Leaf Gardens in Toronto on December 1, 1975. 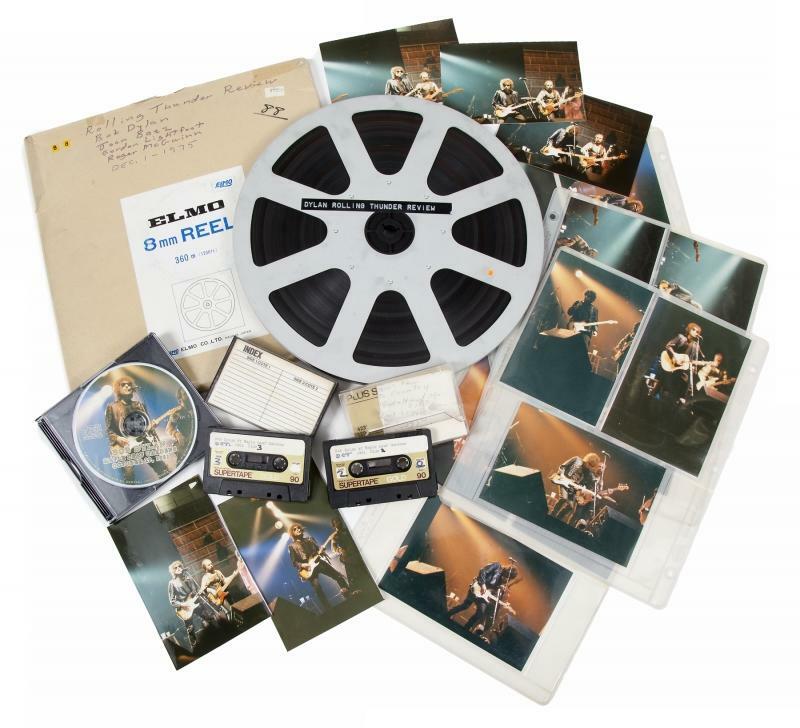 Also includes 24 vintage color photographs taken during a concert at the same venue on October 29, 1981, as well as an original ticket stub for the event and audio recordings of the same 1981 performance recorded on two vintage “Realistic Gold-90” cassette tapes, accompanied by digitized versions of the audio recordings on CD. I am pretty sure Dylan’s legal team would have no problems challenging any commercial use of this material. Minimum bid is $1,500. 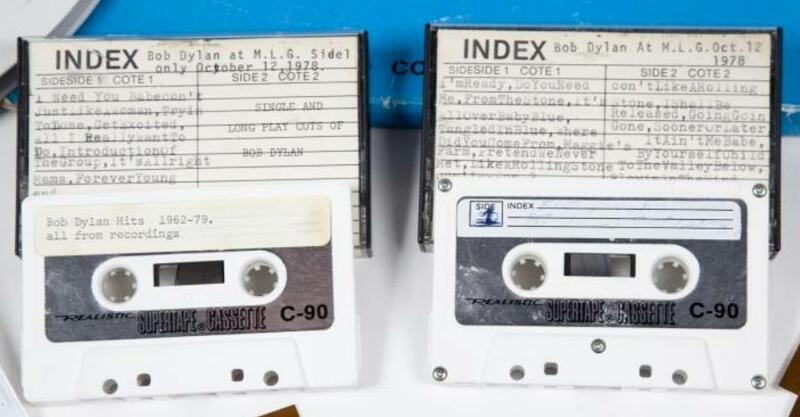 These don’t look like quality tapes to me. On the other hand, the seller has already done the transfer to digital. However, not knowing what equipment was used, I would prefer to do my own. 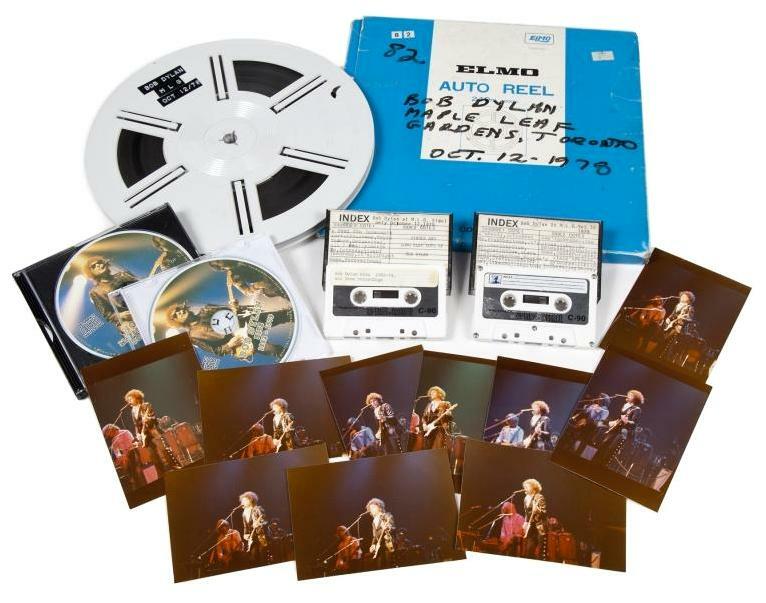 “A Super 8mm film with magnetic sound, featuring Bob Dylan performing on stage live at Maple Leaf Gardens in Toronto, October 12, 1978. 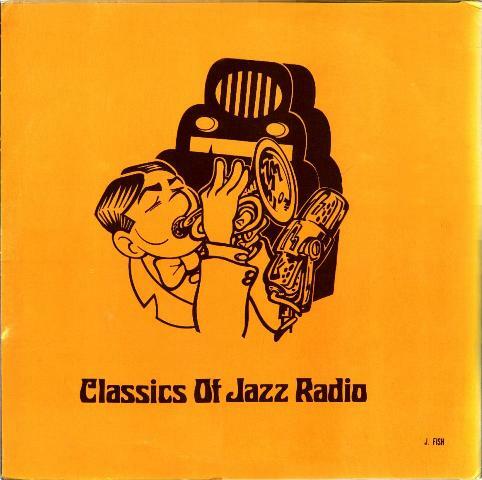 Also includes 10 vintage color photographs taken during the same show, as well as audio recordings of the concert recorded on two vintage Realistic C-90 cassette tapes, accompanied by digitized versions of the audio recordings on CD. ” Plus same copyright notice. Perhaps the tape offered here is an alternate source and an upgrade but I certainly wouldn’t put any money on that. Both items sold by the person from Ontario or thereabouts, is my obvious guess. 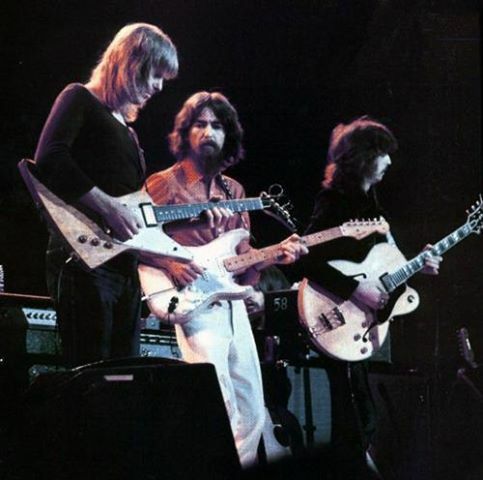 The most amazing item offered as part of this auction is George’s 1962 Rickenbacker 425 (serial number BH 439), purchased for $400 when he visited his sister in Illinois in September of 1963. Minimum bid: $400,000 and four bids already in. 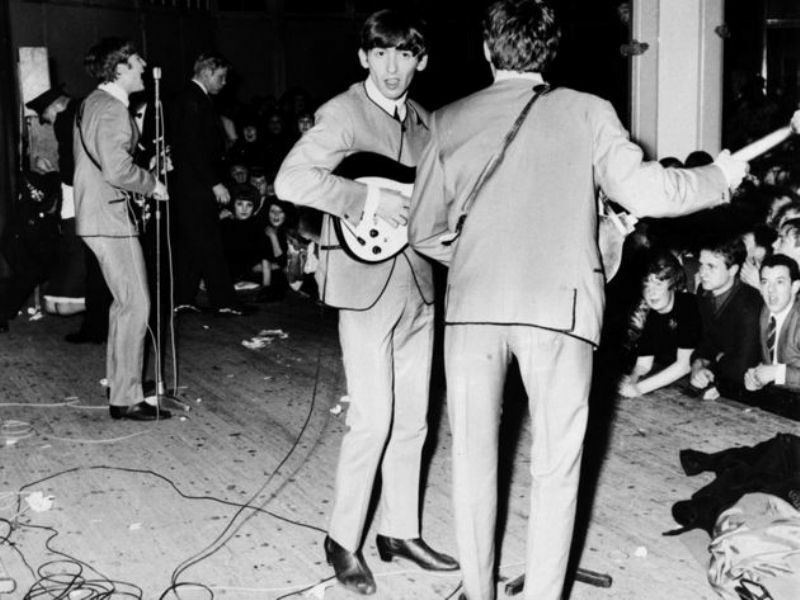 The guitar, possibly photographed on stage for the first time, at Pavillion Gardens in Buxton on 19 October ’63 … look how close the audience is – just asking for a stage invasion. 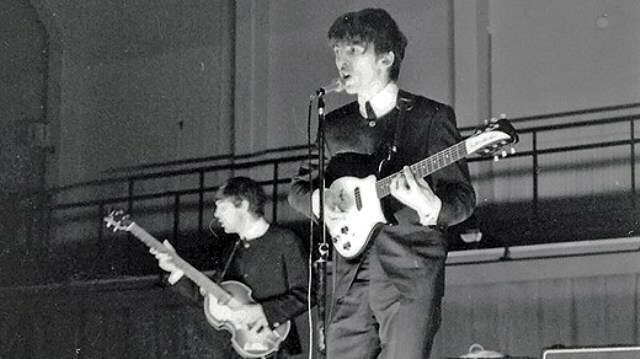 The re-painted (it used to be ‘Fireglo’ red; http://www.rickenbacker.com/forum/viewtopic.php?f=4&t=397 ) Rickenbacker in action during the Beatles’s Swedish tour, late October 1963. 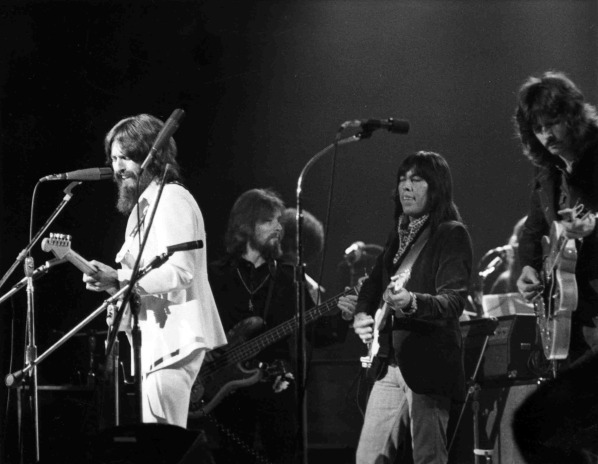 It may have been retired as a concert guitar right after this as all photos show George playing his walnut finish 1962 Gretsch 6122 Country Gentleman. 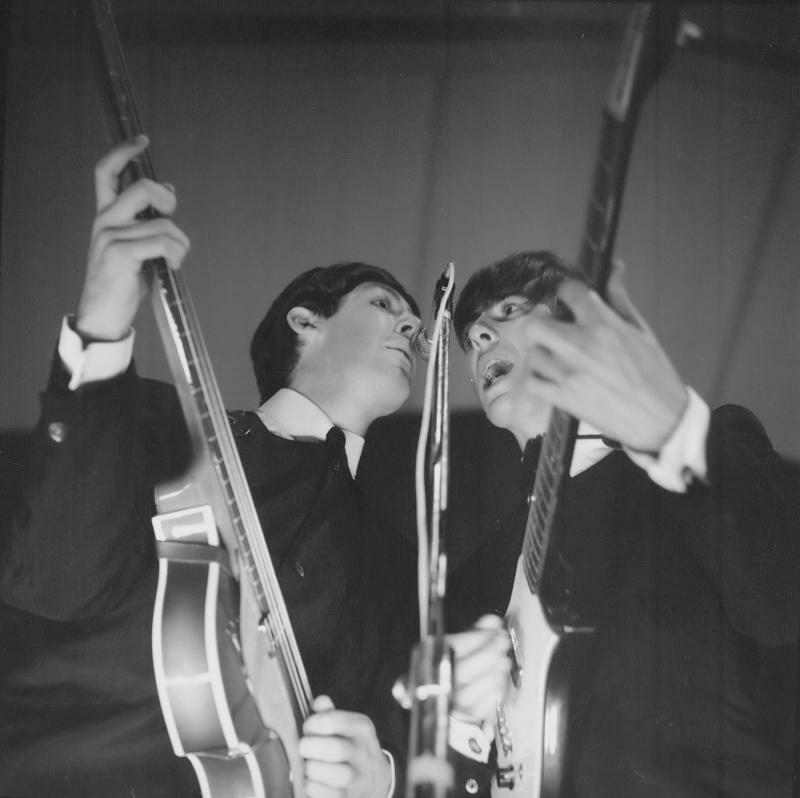 Update – February ’17: It was not retired after all: A clip has appeared on YouTube, titled The Beatles at The Regent Theatre in Ipswich., UK on Halloween 1964 and John (!) can clearly be seen playing it. Last sealed copy on the planet, I’d say. 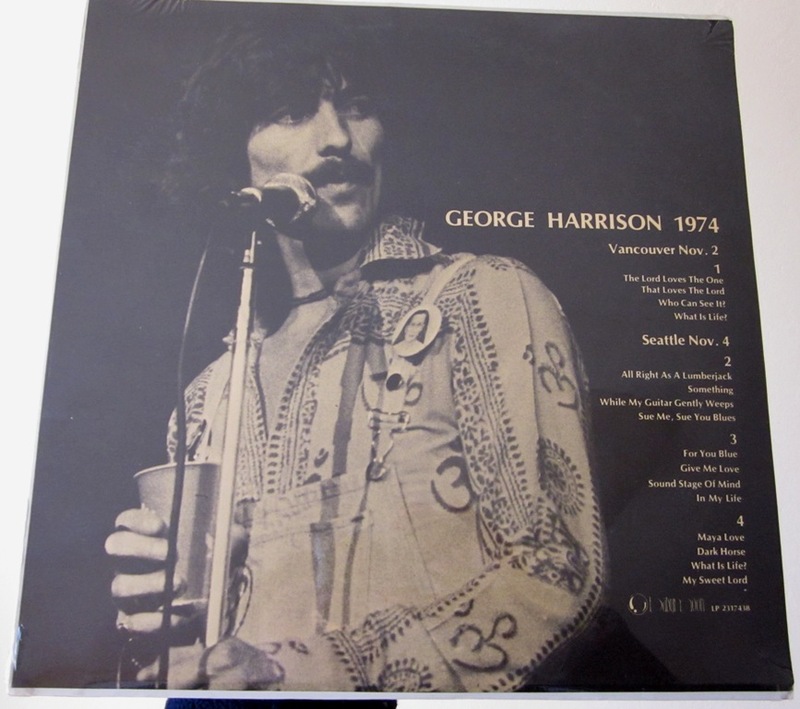 Sealed in 1975 1976 – this is a second pressing – but looks surprisingly fresh. 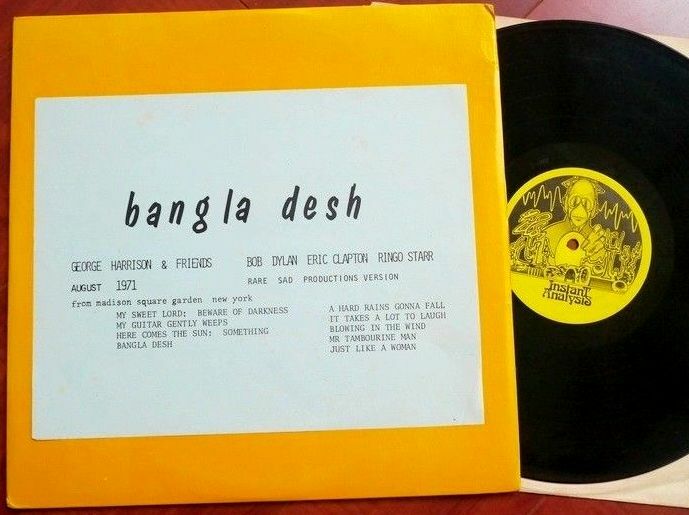 Seller wrote: “Background on this album – we found two of these in a collection of about 18k records – most from the 60’s thru 80’s – of my wife’s uncle. We live in the Vancouver area and believe both albums belonged to my wife’s Uncles. 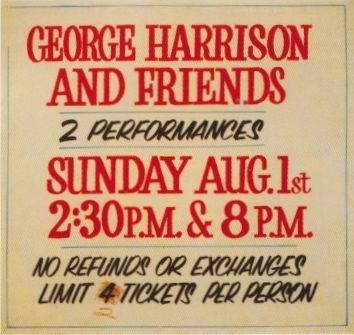 We know as brother’s (one 23 the other 17 – both hippies) with two friends they traveled to Seattle to watch George live.” So, both brothers found and bought the bootleg in 1975 after attending the concert and then kept them sealed among their ever growing collection. 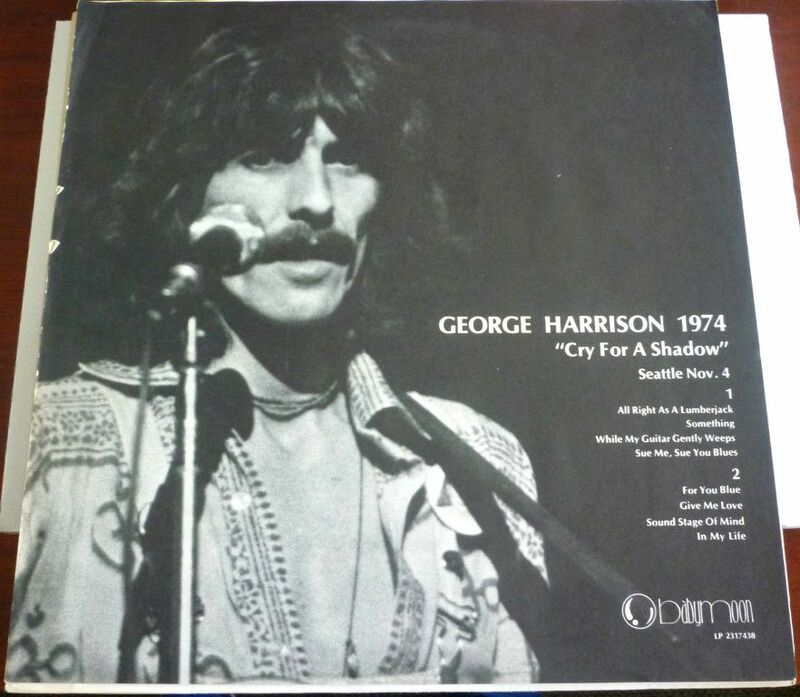 The 1 LP version that sold for $1225 in September. 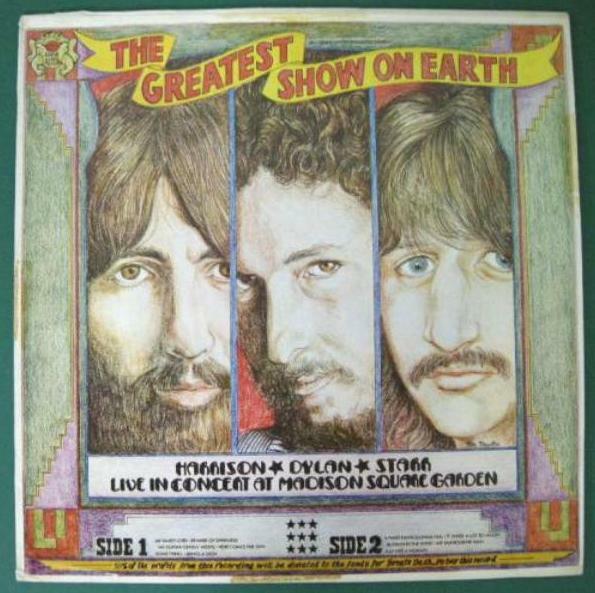 I guess the seller already owned the double album. No back insert (did they have any?) and in VG+ shape around the edges. 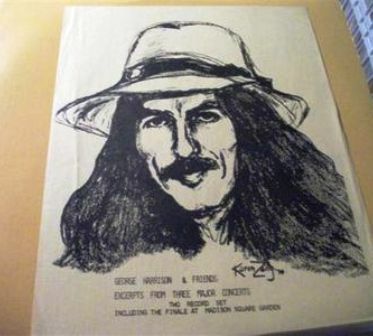 It also seems that the “producers” were unsure what to call the album, as “Cry For A Shadow” appears prominently on the cover of the single LP version but only on the back insert of the second pressing. 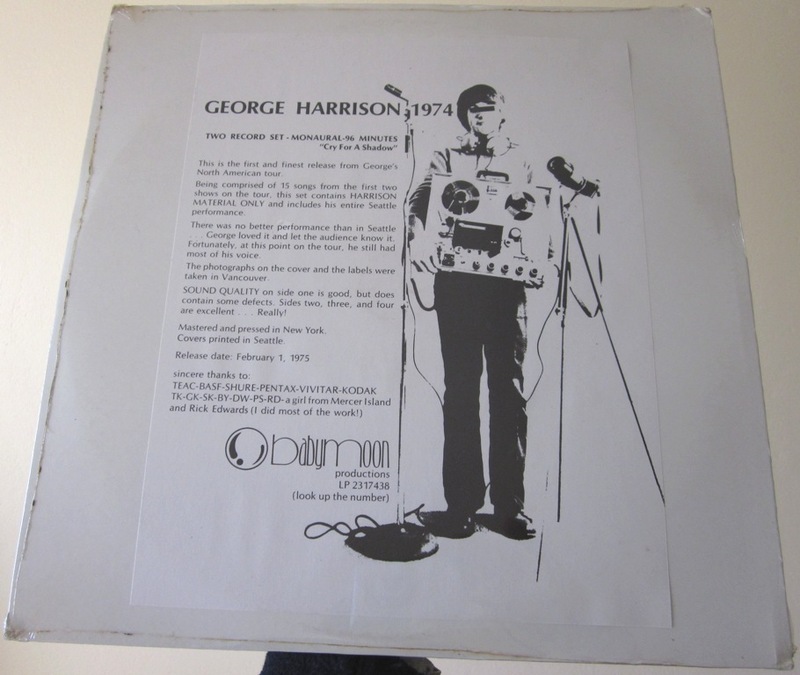 The 2 LP version as part of a Japanese Harrison bootleg vinyl collection. Were the single disc and the double LP released at the same time? – Answered: Apparently no. 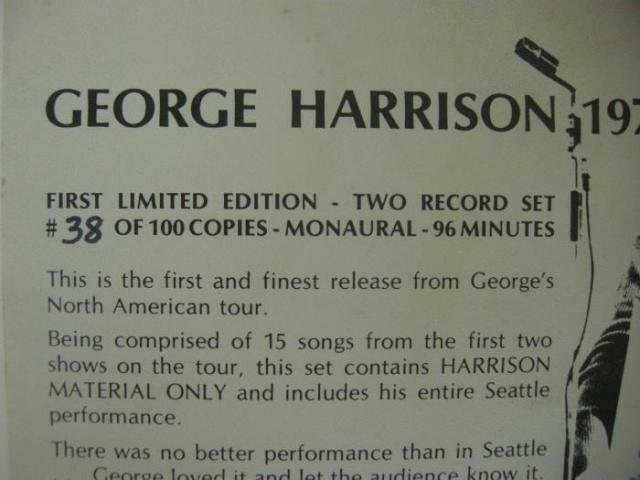 The numbered double LP came first (with no mention of “Cry For A Shadow”) followed by unnumbered version of a Seattle only single LP and a repressing of the double with that new sub-title. 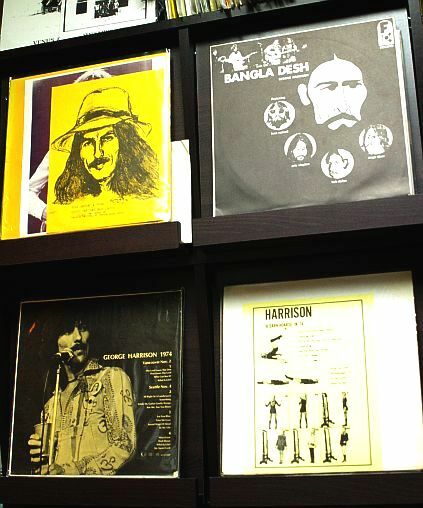 Was there a run of 100 first pressings for the single LPs as well?- Answered: Apparently no. And was there a second pressing for the single LP version as well? 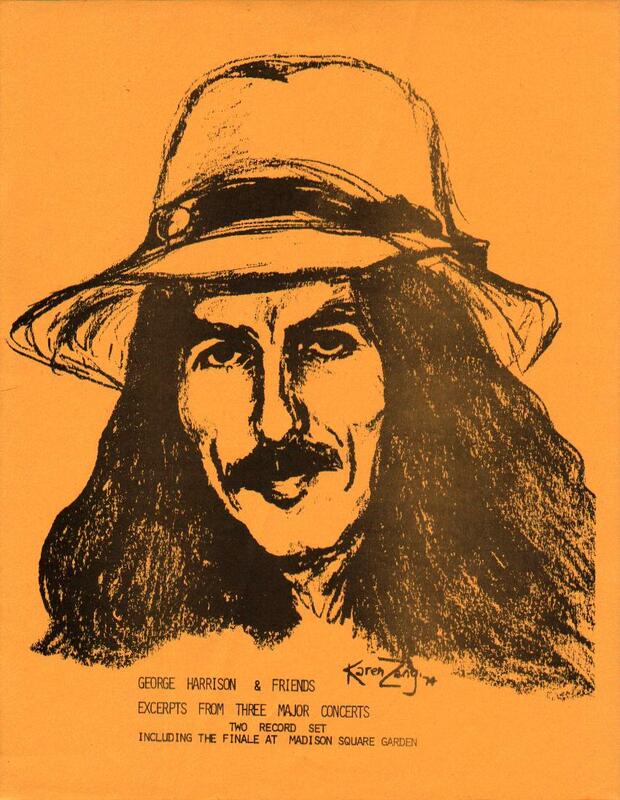 – Answered: There seems to have only been one pressing for the single LP, produced for the first West Coast Beatles Convention in July of 1976. 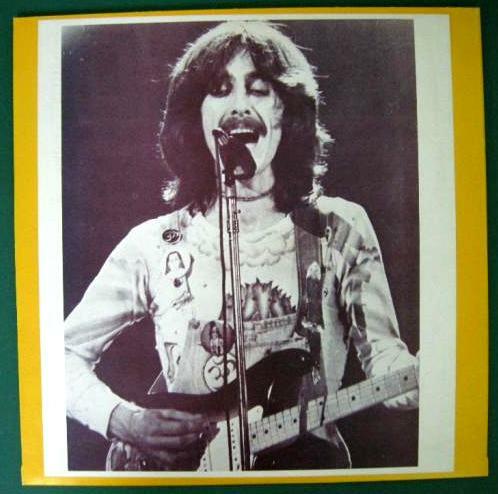 Hot Wacks wrote that the “second pressing of this double set was only 100 copies”, yet these do not seem to be numbered. Did they mix that up with the first pressing? What are the total numbers in existence? Were there only two pressings? – Answered: The answer seems to be ‘yes’. 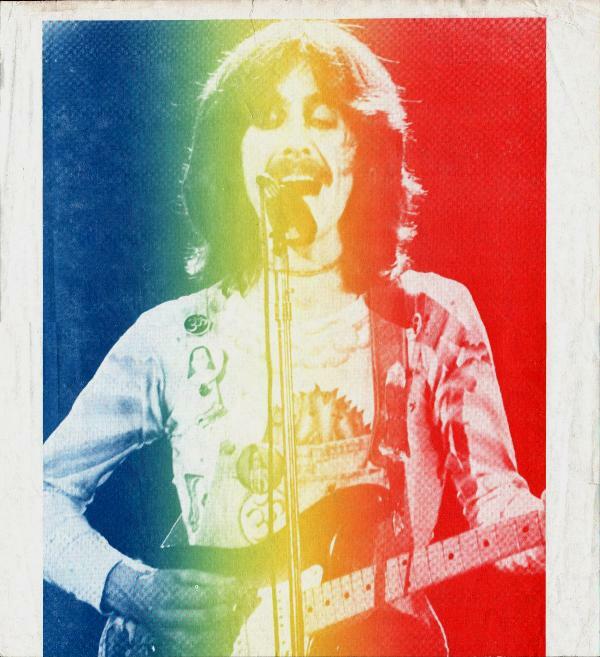 An updated generic back cover image from J. Fish for 1975. 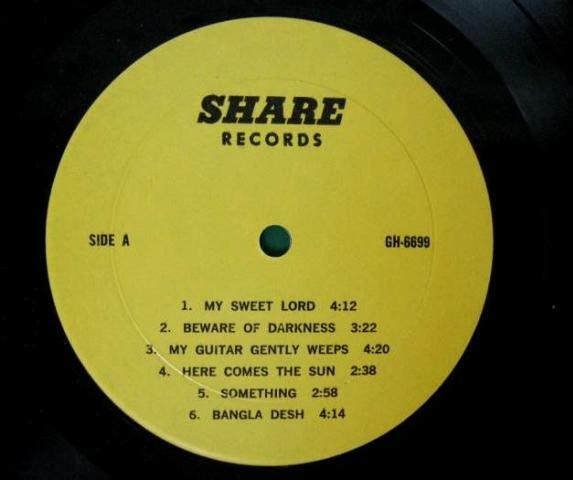 The Long Beach tracks were copied from Let’s Hear One For Lord Budda [sic] The Atlanta source tape is described as ‘average sounding’ The New York tracks come from the second ‘very good sounding’ but incomplete source tape.